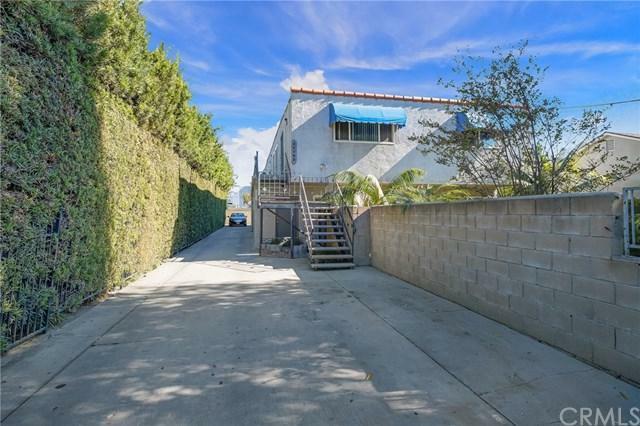 Great Investor Opportunity! 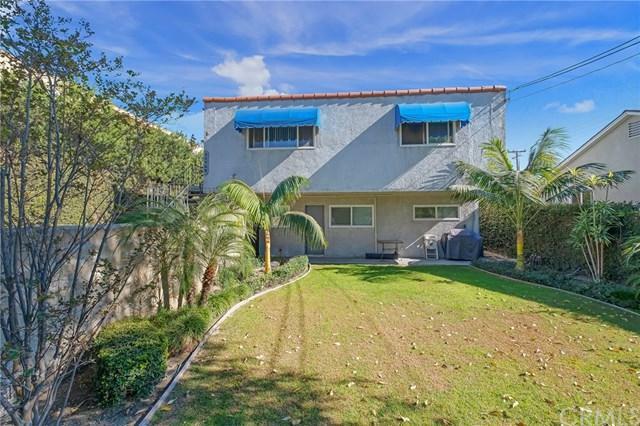 Apartment Complex located in desirable Downey location, has been in same family for over 40 years! This apartment building consists of four (4) units. One 4 bedroom 2 bath, One 3 bedroom 2 bath, Two 2 bedroom 2 bath. This is in a non rent controlled area. Units are currently leased to long term tenants at below market rent. The 4 bedroom unit was recently beautifully remodeled. New kitchen & bathrooms with granite counter tops, new kitchen cupboards & pantry, new carpet & paint throughout. Updated tile in bathrooms, re-glazed tub & shower. 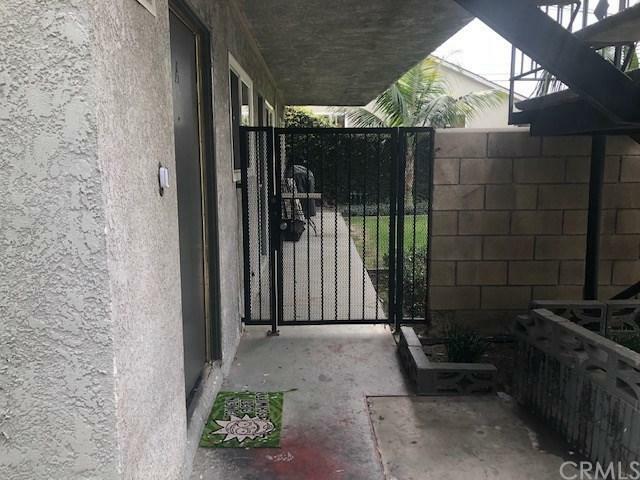 There is an enclosed gated grass courtyard for tenants enjoyment. There are a total of 7 off street parking spots; 4 covered carport spots, 3 open spots. In addition there are 7 locking storage lockers in parking area. Laundry room on site for additional income. 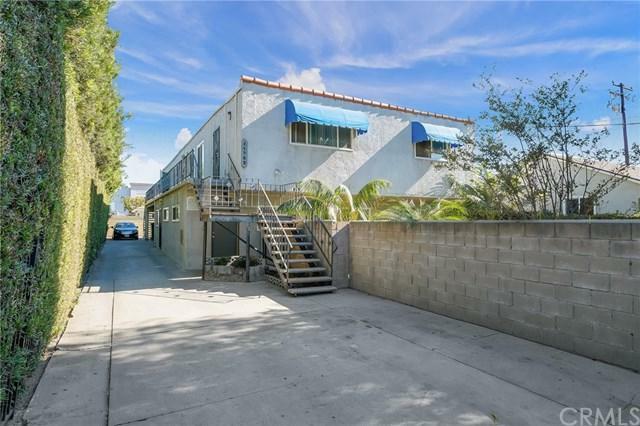 Convenient location, walking distance to Downey Landing Shopping Center and close to major freeways. This complex was converted from 8 units to 4. It could be converted back to 8 units! Listing provided courtesy of Donna Farley of Nt & Associates Inc.